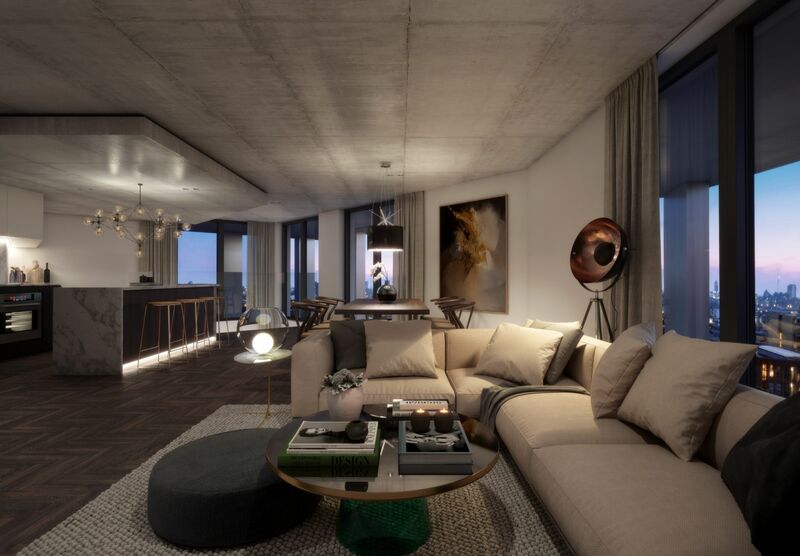 No1 Castlefield will sit proudly at an exciting new gateway to Manchester city centre providing 419 stylish apartments which will appeal to investors and homebuyers alike. 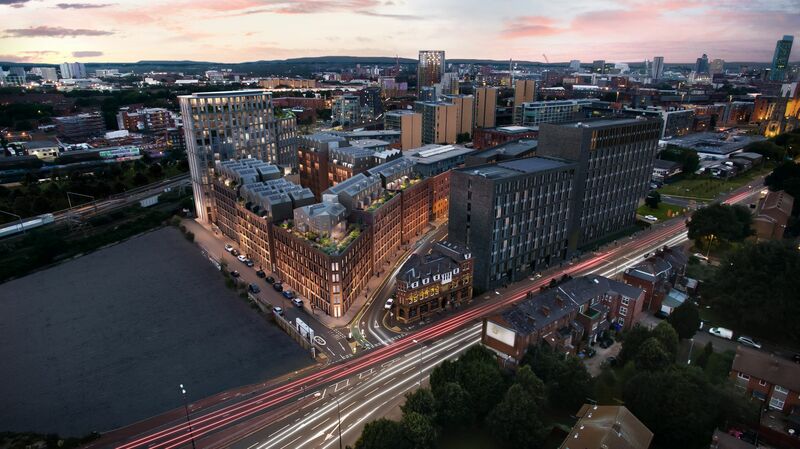 This landmark development will help signpost the south west approach to the city, benefiting from the close proximity to the Cornbrook Metrolink Interchange where plans are being drawn up for a world class transformation of the area. 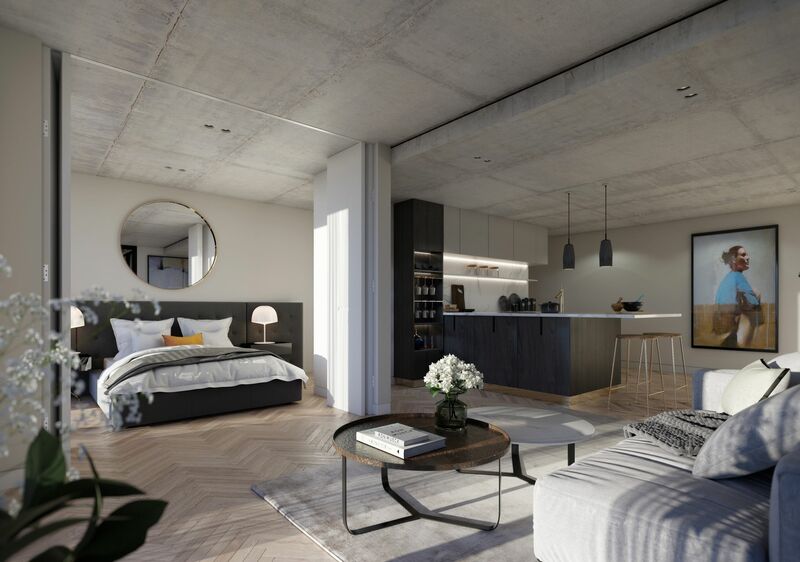 No1 Castlefield offers attractive accommodation across five blocks, with a choice of one, two or three bedrooms and single level or duplex apartments. 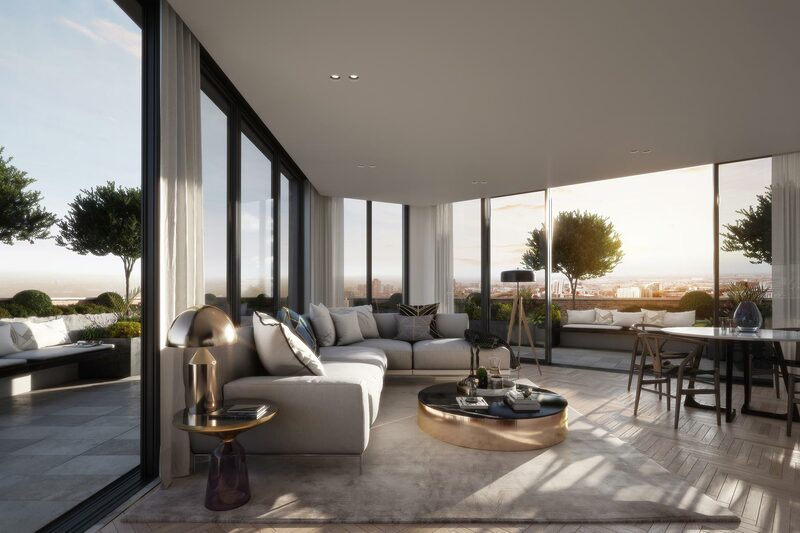 Crowning the top of the development will be luxury duplex penthouses, styled after the traditional terraced houses of Manchester, but of course with a modern twist. 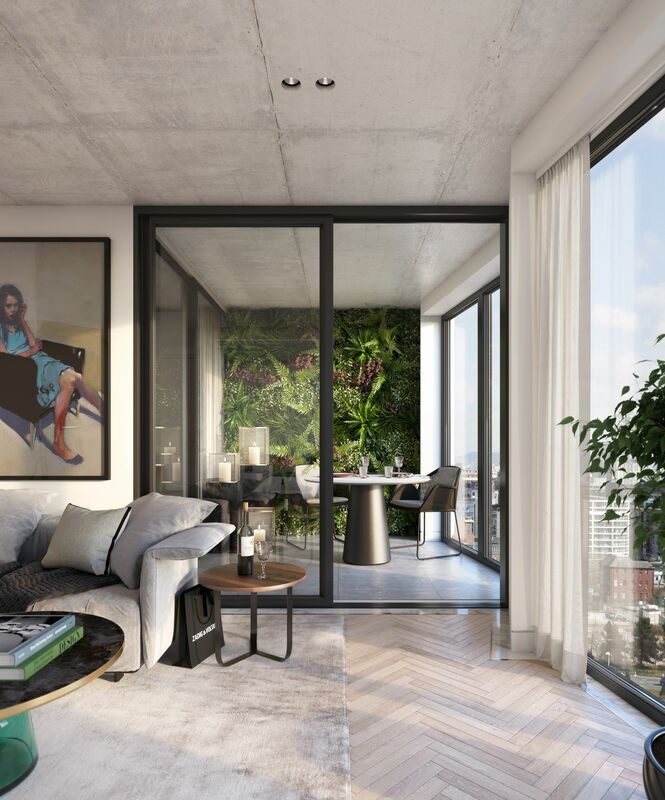 Inside there is a choice of layouts to suit each buyer’s individual needs and stylish interior design ensures each apartment is the pinnacle of modern city living. 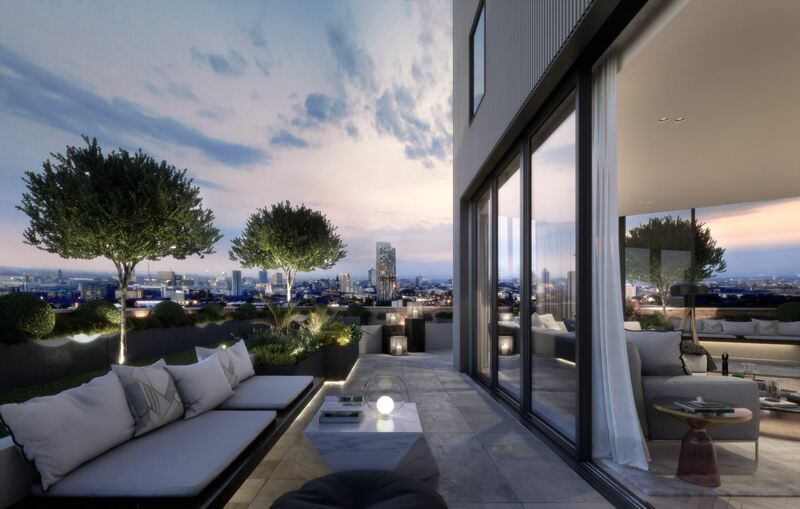 Similar to the other developments in the area, there is a commitment to provide relaxing outdoor space for residents to enjoy. 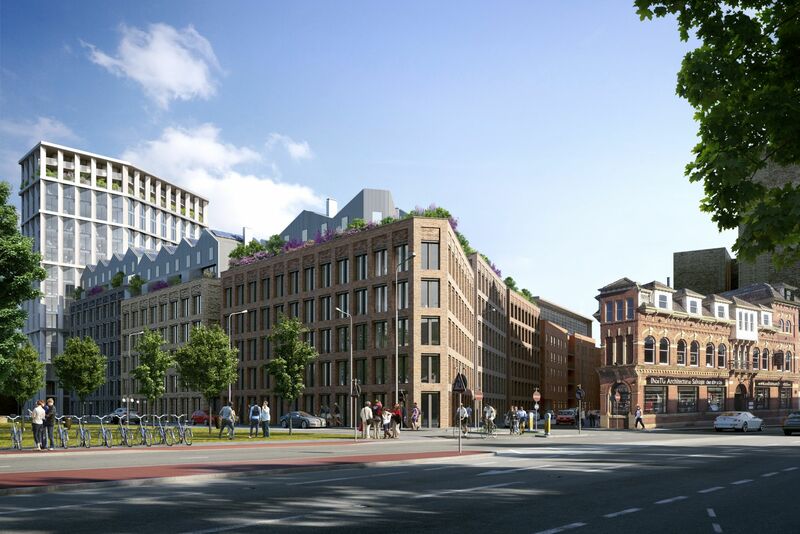 This includes rooftop terraces and communal squares as well as a winter garden that you can enjoy come rain or shine. Hop onto the canal towpath and take a short walk to Castlefield, one of the most popular areas in Manchester for leisure, food and drink. 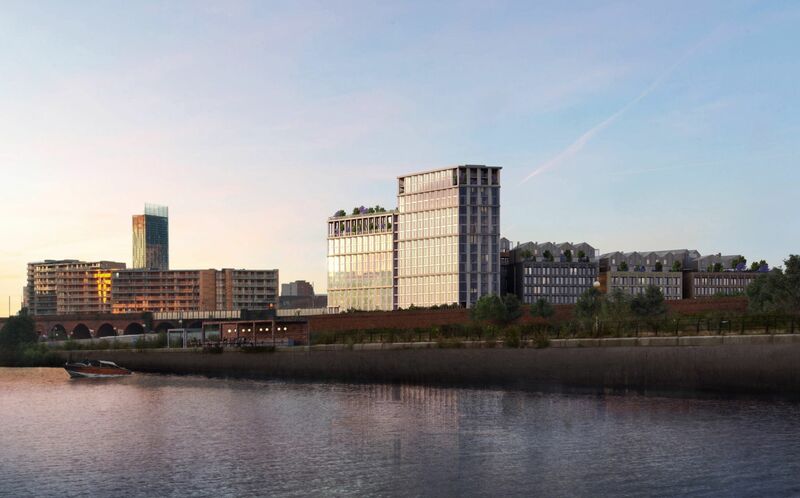 The area has a rich history with its wharf buildings and canals, and offers easy access to local attractions including the Museum of Science and Industry and even the Waxi; a water taxi that will take you past Old Trafford to the Trafford Centre for a day of shopping.